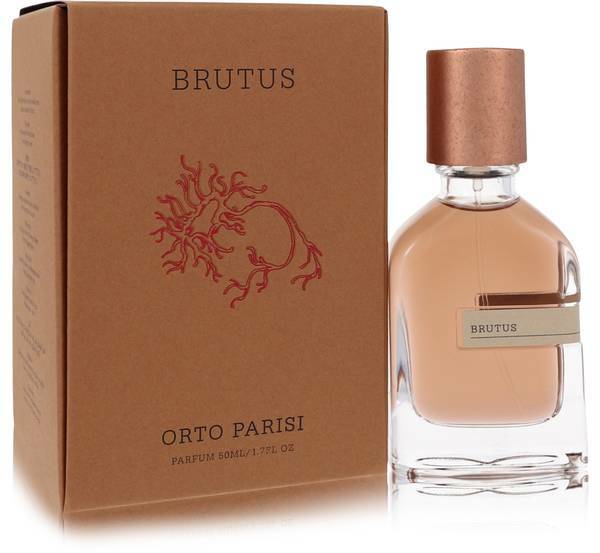 Brutus Perfume by Orto Parisi, A 2014 release from the Orto Parisi brand, Brutus is a bold, overt aromatic-fougere fragrance for women and men . 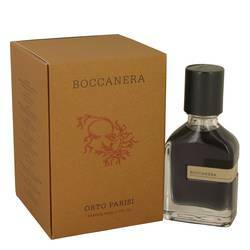 Spicy and earthy, the scent is as unsubtle as its namesake, Roman senator Marcus Junius Brutus, who designer Alessandro Gualtieri cited as a reference and described as “known for his lack of eloquence”. The heady mixture features mandarin orange, bergamot and patchouli most prominently, creating a potent accord that can’t be denied. 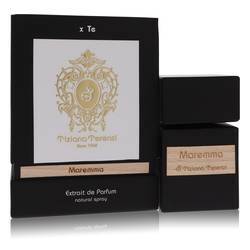 Suitable to wear any Read More Read More time of the year, this magnetic fragrance is a go-to for when you want to make a powerful statement. 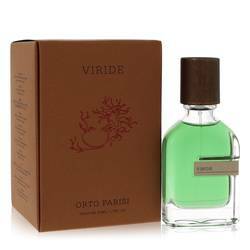 Orto Parisi is a Netherlands-based niche designer brand founded by perfumer Alessandro Gualtieri, who views it as a personal project and labor of love dedicated to his grandfather Vincenzo Parisi. The brand’s manifesto asserts that “our body is experienced like a garden, and its smells are a true mirror of our soul”. 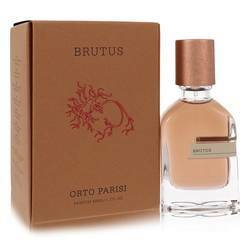 This guiding principle gives rise to potent, inspired fragrances like Brutus, scents that reflect desires, ambitions and struggles alike. All products are original, authentic name brands. We do not sell knockoffs or imitations.